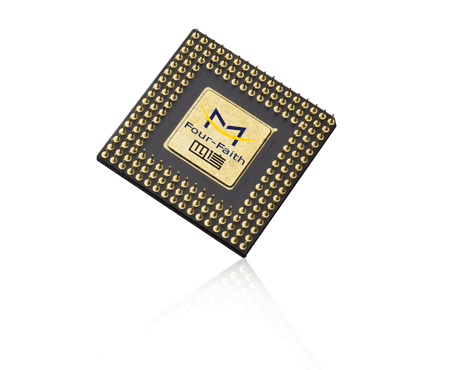 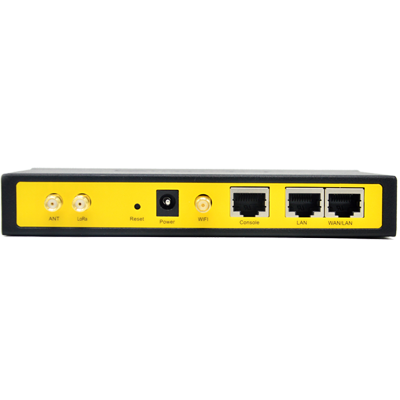 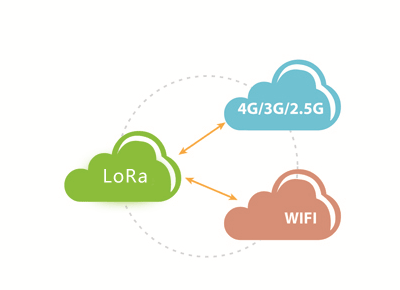 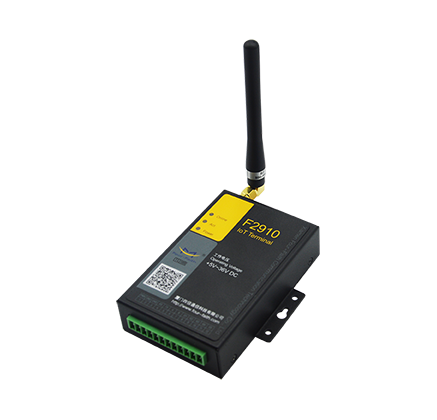 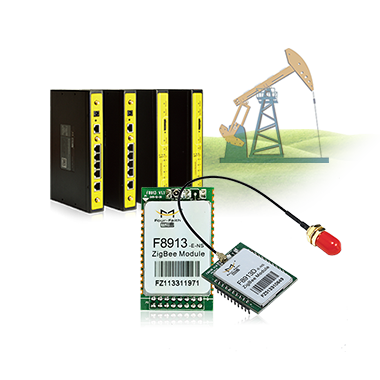 The F8926-L Series IOT Wireless LTE LoRa Router has 2.5G/3G/4G public network wireless communication plus LoRa wireless communications. 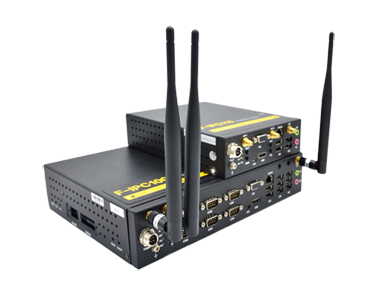 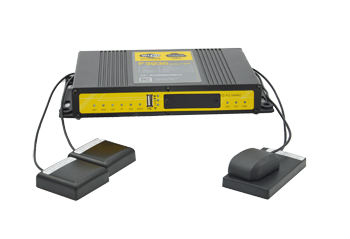 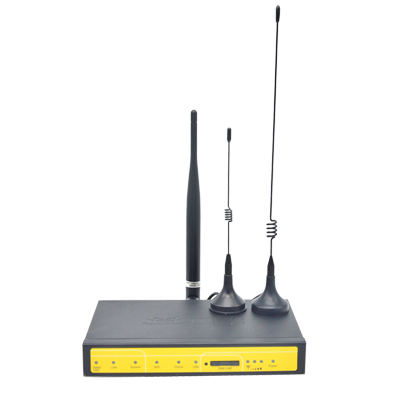 It is the perfect solution to short distance wireless transmissions. 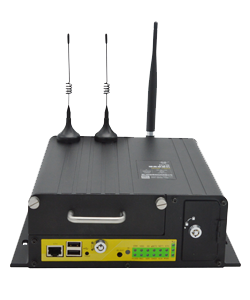 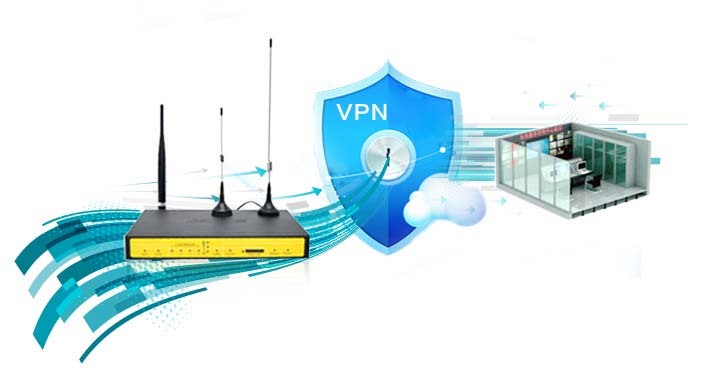 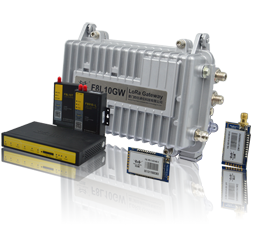 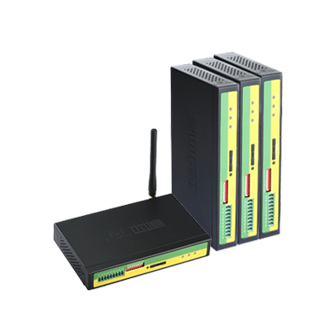 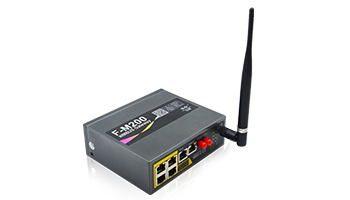 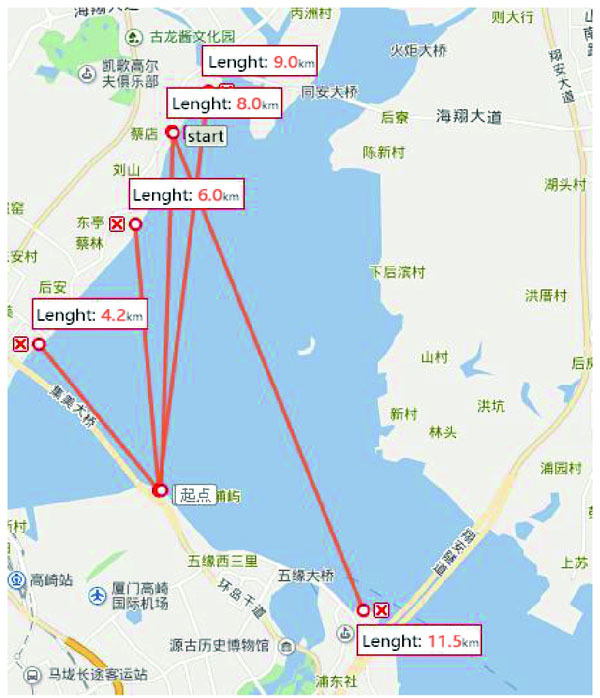 Using an industrial-grade high-speed IoT 4G LTE wireless router communication module, configured with a 32-bit high-performance processor, FLASH and double the RAM, resulting in a big increase in data transmission speeds. 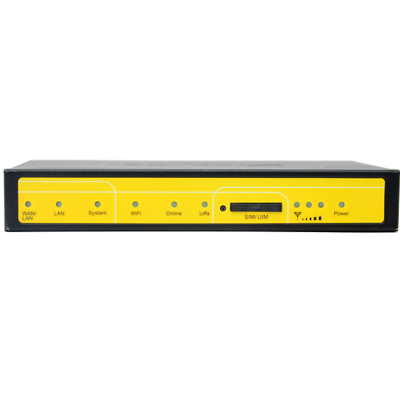 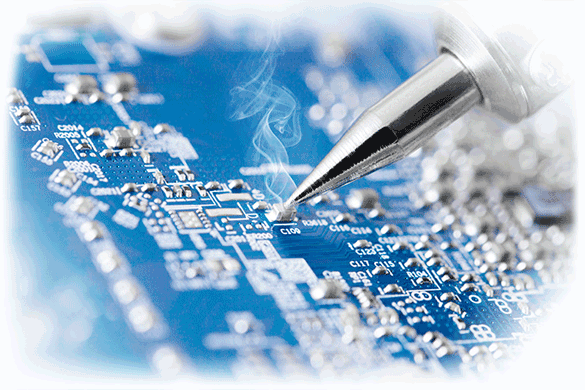 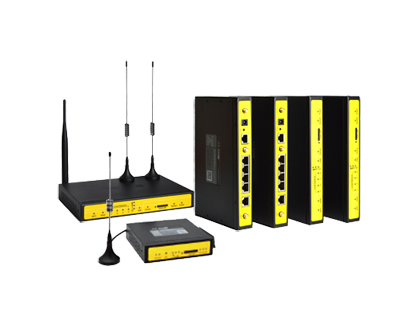 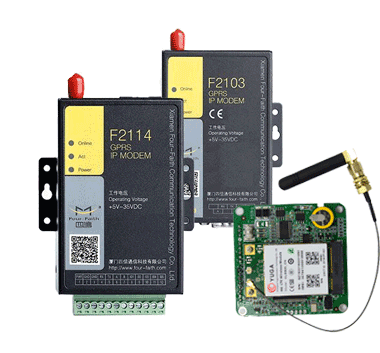 Indicator "WAN/LAN", "LAN", "System", "WIFI", "Online", " LoRa ", "Signal Strength", "Power"